Home Remedies For Chickenpox - Natural Ways To Get Cured! Chickenpox is a contagious disease which is caused by a virus named varicella zoster. It is extremely infectious and spreads very fast. It is particularly seen in children; however, elders may also be infected with the same. The good news is once you have been infected with chicken pox, it is very rare to get infected by this disease again in your lifetime. Go through this article for some amazing home remedies for chickenpox. Chickenpox appears like red eruption on the skin. In extreme cases, almost the entire body including the face and the head also has tiny red rashes. 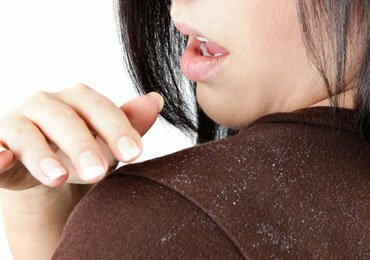 It slowly develops into larger ones and the areas are prone to itching and irritation. If the rashes are not taken care of in time it leaves behind an ugly scar in the infected regions. 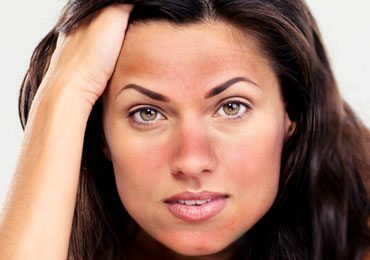 Prior to the breakouts, there are certain symptoms that a person may witness. This includes loss of appetite, fever and headache. The rashes will develop almost after 2 days of having these symptoms. The person is therefore kept isolated during this time as the disease is contagious all throughout. It usually takes about a week’s time to get rid of chicken pox. 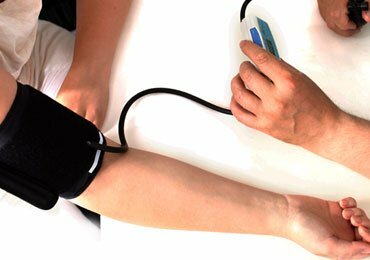 However, the person may witness severe weakness after recovery. There are several vaccinations and medicines available which can be taken as a precaution. However, once you have chicken pox the itchy blisters are a real pain and it needs to be subsided by following some home remedies for chickenpox. Indian Lilac is an age old method for the treatment of chicken pox. Neem leaves have excellent medicinal properties which not only heals the blisters but prevents itching as well. Due to its antiviral properties, it inhibits the formation of more blisters in the body. How To Use Neem Leaves? There are several ways of using Neem leaves which are described below. See here Neem oil uses and its amazing benefits that you never heard before! Take some Neem leaves and spread it on the bed of the person. You can also tie bunch of Neem leaves to the bed where the person is resting. Soak some leaves in the bath tub and add hot water to it. Let the infected person soak in this tub for several minutes. This will help to heal the chicken pox as well as provide a soothing effect and respite from the itchy rashes. Also, this method can be used once the scabs fall off to prevent further infection and blisters. Take fresh Neem leaves and soak it in warm water. Make a thick paste out of the soaked leaves and apply it on the rashes and blisters. This will help the pox to dry up quickly and it will also inhibit the virus to spread further. Indian Lilac is one of the natural home remedies for chickenpox & also effective ways to get cured of chicken pox. It is also useful for the person attending the patient as it will combat the spreading of this infection. 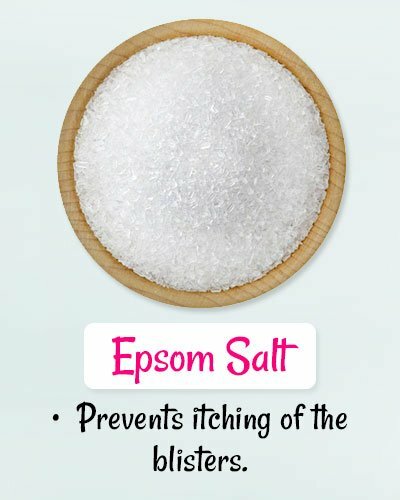 Epsom salt is rich in minerals like sulphate and magnesium and is very useful for the inflammation. It also prevents itching of the blisters and is very soothing. Add 2 tablespoon of Epsom salt to warm water. Soak the patient in this warm water for about 15-20 minutes. Come out of the water and pat dry. Be very careful not to touch the infectious blisters and do not rub the body with a towel. Use very soft cloth to pat dry the water. Soak the person daily in this water to feel relaxed. Take 2 tablespoon of Epsom salt and dilute it in warm water. Soak a clean soft cloth in this water and squeeze it properly to drain the excess water. Place this cloth on the surface of the blisters. Repeat this process many times in a day to soothe the blisters. 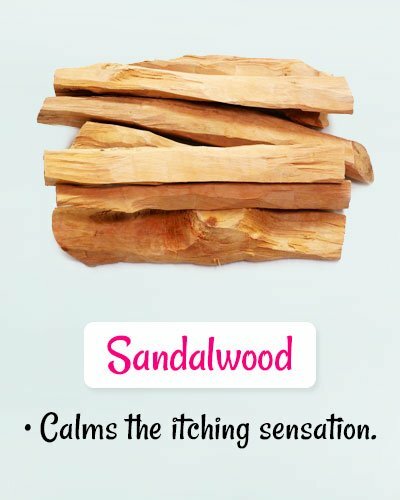 Sandalwood not only combats the growth of the pox but is one of extremely beneficial home remedies for chickenpox to reduce inflammation and calms the itching sensation. 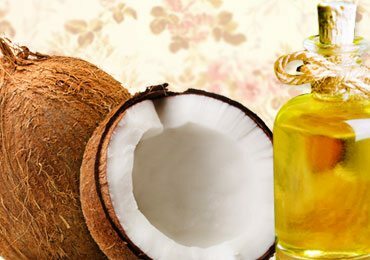 Moreover, it has cooling properties which soothes the skin. Take a sandalwood stick and a base. Take little water on the base and move the stick in circular direction till it forms a paste. Apply this paste on the blisters. Repeat this process many times in a day. The patient will immediately get relief from the itchy blisters. It also helps to reduce the chicken pox scars. 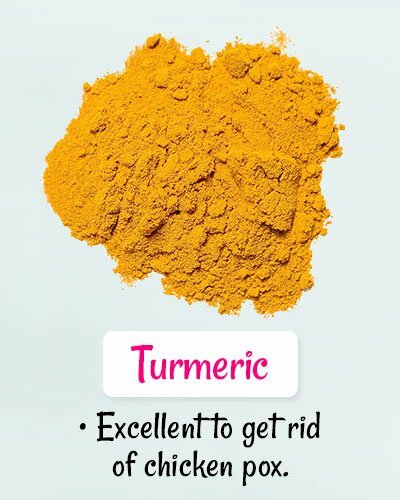 Turmeric is well known for its antiviral and medicinal properties. It is excellent to get rid of chicken pox in a natural way. 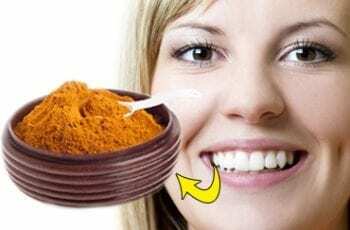 Make a thick paste of turmeric with water and apply it on the infected surfaces. Keep following this process for 7-10 days till the blisters are completely healed. The effectiveness of turmeric increases further when mixed with other ingredients like Indian lilac and sandalwood paste. 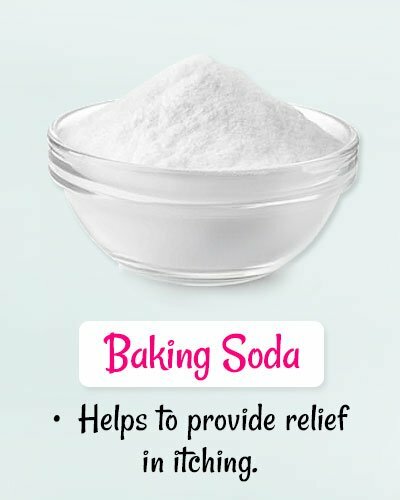 Baking soda is one of the effective home remedies for chickenpox which helps to provide relief in itching as it balances the PH level of the blisters. Take a teaspoon of baking soda and mix it in a large container of water. Dip a sponge in this water and give the patient a sponge bath. You can also wipe the surface of the skin with this solution using a cotton cloth. 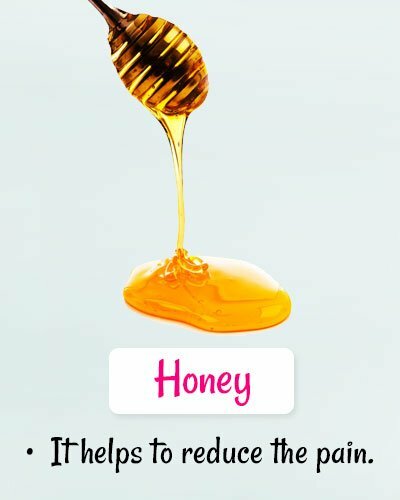 Honey has anti-inflammatory properties and in addition, it helps to reduce the pain, itching and even the scars if practiced regularly. Take a spoonful to honey and uniformly spread it across the blisters. Use a wet cloth and wipe the surface. Pat dry. Frequently follow this method during the infection and also post it to get rid of scars as well. Honey kills the chicken pox virus and in turn reduces the outbreak quickly. This plant is widely known for its anti-inflammatory and soothing properties. It also helps to reduce the ugly scars left behind by chicken pox. 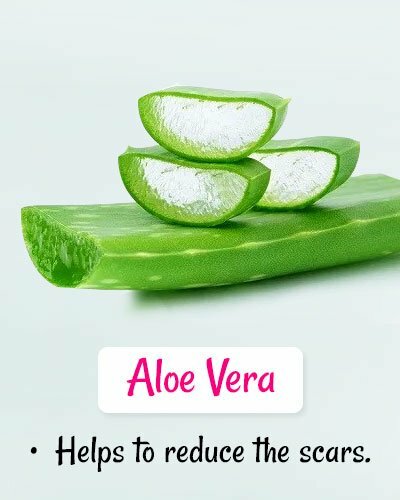 Take an Aloe Vera leaf and peel out the fresh gel from it. Apply it on the blisters and leave it. Wipe off the gel using a wet cloth. You can follow this method several times in a day. Aloe Vera is one of the natural ways of healing the chicken pox. 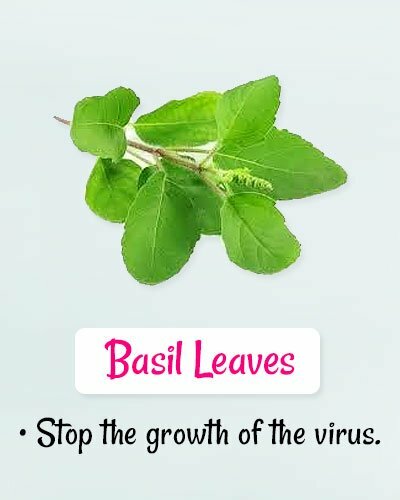 Basil leaves also helps to stop the growth of the virus and prevents further outbreak. It also kills the virus and prevents further infection. 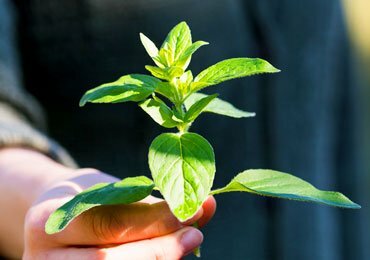 Take few fresh basil leaves and add it to hot water. Allow the mix to boil for some time and then turn off the burner. Let the mix infuse for some more time till comes down to room temperature. Soak a clean cloth in this mix and then apply it on the infected areas. It will soothe the blisters immediately. It is indeed surprising to know that Marigold flowers can be beneficial for chicken pox. 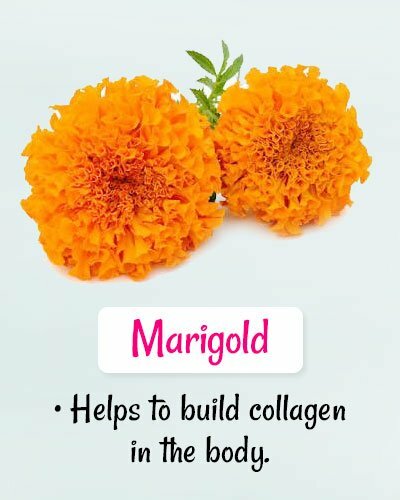 Marigold helps to build collagen in the body which accelerates the healing process. Also, it is anti-inflammatory by nature and does wonders to eradicate chicken pox. Take some petals of marigold flower and soak it in water overnight. Next morning, take the soaked petals and grind it thoroughly to form a smooth paste. Apply this paste on the red rashes and blisters. Use a wet cloth to wipe the surface and pat dry. Daily repeat this process at least once to get rid of chicken pox. 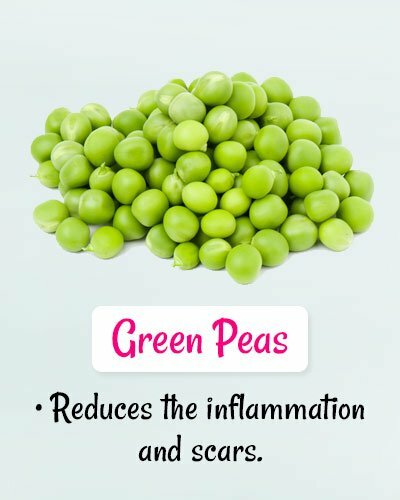 Green peas are beneficial to reduce the inflammation and scars as well. However, we need to use boiled peas and not the raw ones for increased effectiveness. Take a handful of peas and soak them in water for the whole night. Next morning, boil the water along with the peas in it. Leave it for some time till the peas becomes completely soft. Allow it to cool, use a blender to crush the peas till it forms a thick paste. Apply the paste on the red and itchy surface. Leave it for some time to dry out. Wipe the surface with a clean wet cloth. Don’t miss to know some effective home remedies for jaundice. What To Eat/Not Eat During Chicken Pox? The body is extremely sensitive and low on immunity while you are suffering from chicken pox. Therefore, you need to be very careful and choosy on what your diet should be. 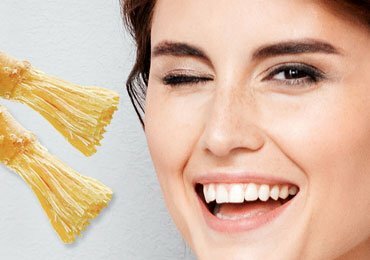 Boosting your immunity is a very important factor. Drink plenty of water and juices to flush toxins from the body. 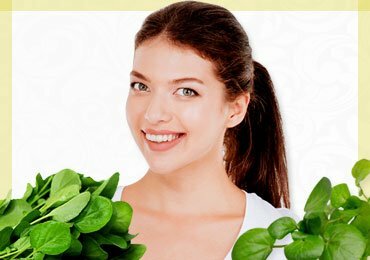 Eat fruits and vegetables as it can strengthen the immune system. Chicken soup has been found to be extremely beneficial during chicken pox. Drink juices and smoothies with different berries like cranberries, blueberries, strawberry etc. as it will help to cure the scars in a natural way. Do not consume alcohol, tea or caffeine as it may worsen the condition. Avoid spicy, salty or very sweet food during this time. Itching is common in chicken pox. Hence avoid scratching the blisters. 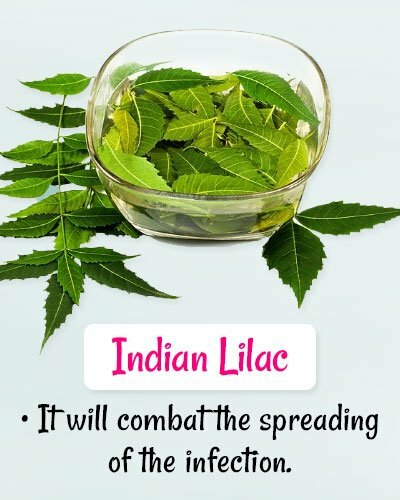 You can use Neem leaves on the skin and do not itch with your nails. 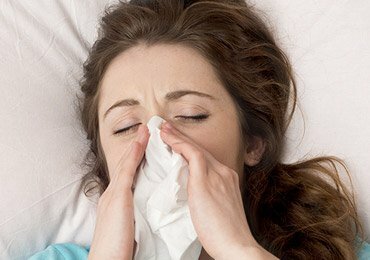 It is better to stay inside the home as the disease is contagious in nature and can spread easily. 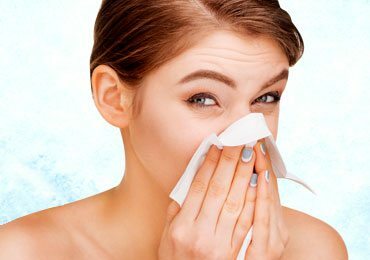 It is better to wipe your skin with normal water or lotion to keep it clean and free from infection. Eat and drink healthy to boost the immune system. Chickenpox is a serious condition and must be attended immediately. The above-mentioned home remedies for chickenpox will be helpful in healing the pox and the marks. However, in case you see the outbreaks are more and spreading to the eyes it is better to consult a doctor immediately. Very high temperature in the body, no signs of healing etc. should be shown to a doctor and medicines should be taken accordingly. 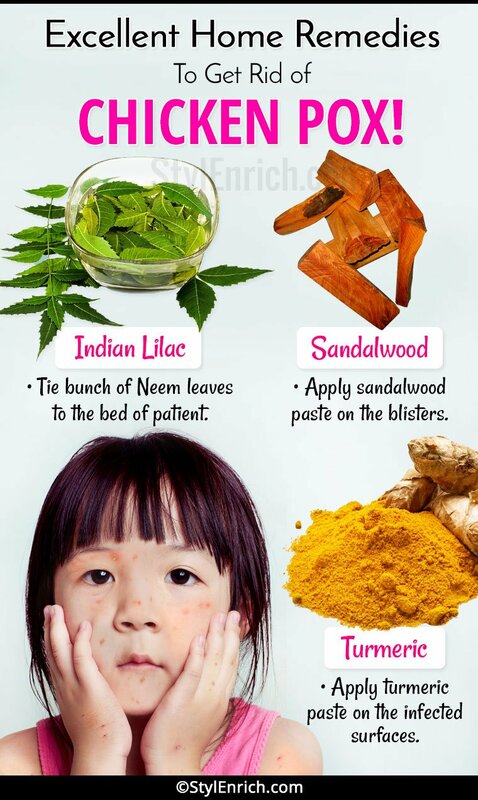 Hope you have found these home remedies for chickenpox useful. In case of any suggestion or feedback, please share the same in the comments section below.